NEW TO THE MARKET! 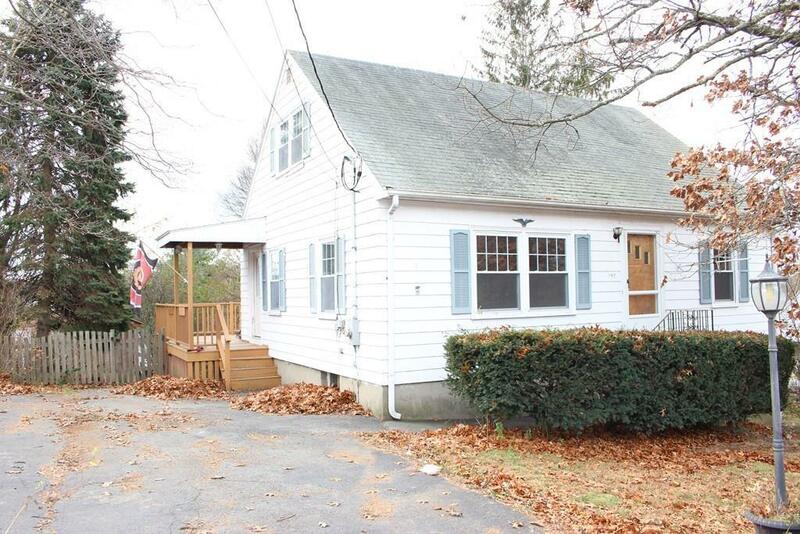 Classic 3 bedroom Cape Cod Style home with the potential of a 4th or office space. Gleaming hardwood flooring throughout the newly painted first floor. Large Kitchen with a breakfast bar and deck overlooking the backyard. Great find with a Walk Out Basement. Easy access to shopping, restaurants, T Transit and major highways allows a short commute to Boston but also close to nature trails, parks and reservation land.